Looking for Basement Remodeling in Hilton & Rochester NY? 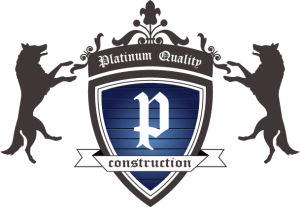 Platinum Quality Construction offers basement remodeling services for the Hilton, NY and greater Rochester Area. Rather than the place no one goes except to do laundry or drag out Christmas decorations, let us turn your basement into a haven for peace and quiet. Or, it could be a playroom for the kids while you try to catch up on housework. 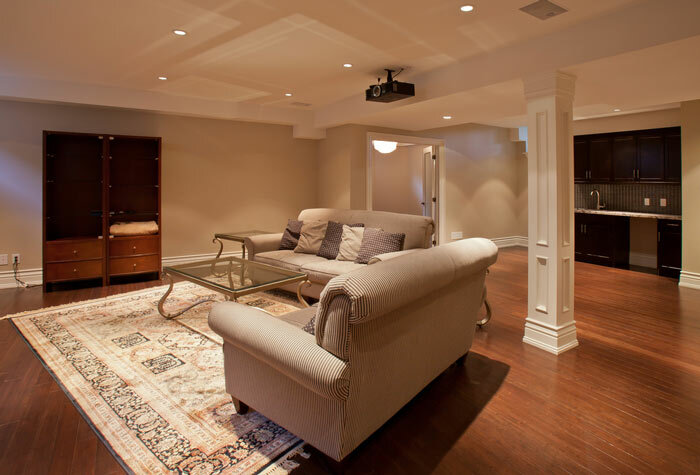 By utilizing the space a basement provides, homeowners can open the rest of the home to more possibilities. Whether it will become a new man cave or a storage area, let us help you transform your basement into a space worth bragging about.